“Some” debit card transfers may also incur a fee of up to 3% that will be assessed to yourChime Card account. This will not affect a majority of bank issued debit cards and we will exclude fees on debit cards from “major banks” including; Chase, Wells Fargo, Bank of America, U.S. Bank, Comerica Bank, and USAA. 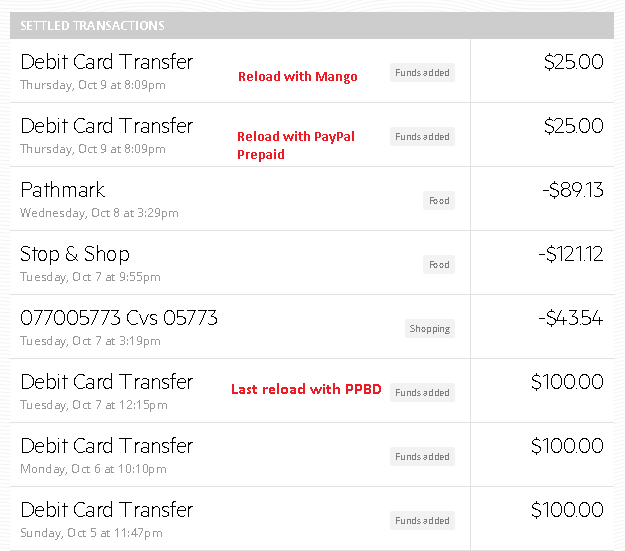 It turns out that PPBD is one of “Some” debit cards incurred a fee, but I wonder what are “Some” other cards they charge a fee. PPBD is issued by The Bancorp Bank, which is also the issuer of Chime. 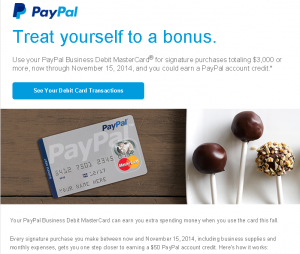 And I have another card issued by the same bank, PayPal Prepaid MasterCard. 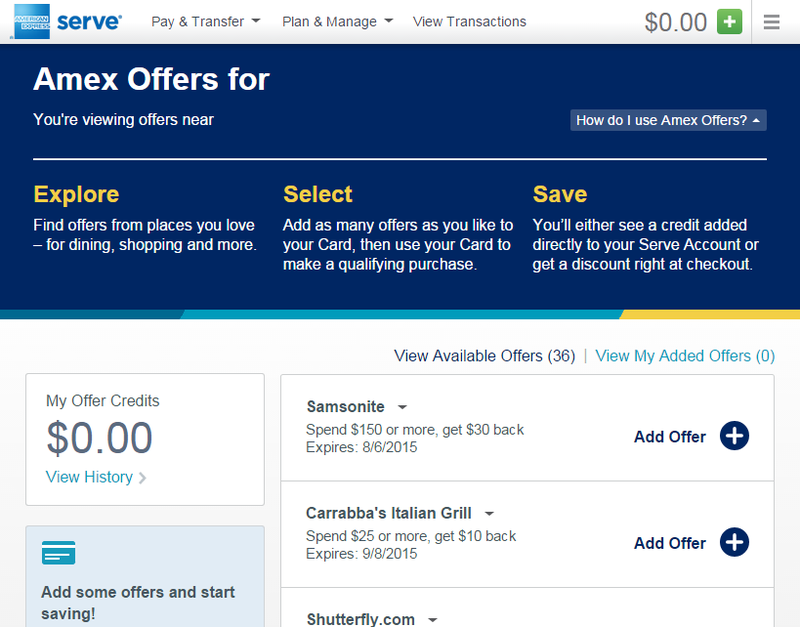 I added this card to Chime account and found out that they don’t charge a fee. 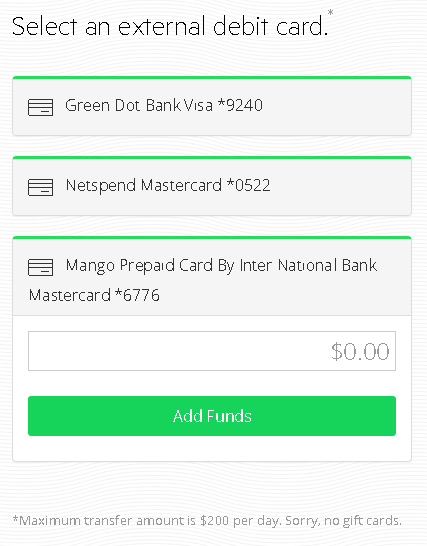 Next, I added Mango Money card. And there is no fee. Mango is issued by First Bank & Trust. I believe this isn’t a major bank. I actually added money with two cards and made sure that they didn’t charge a fee. You can link up to three debit cards. 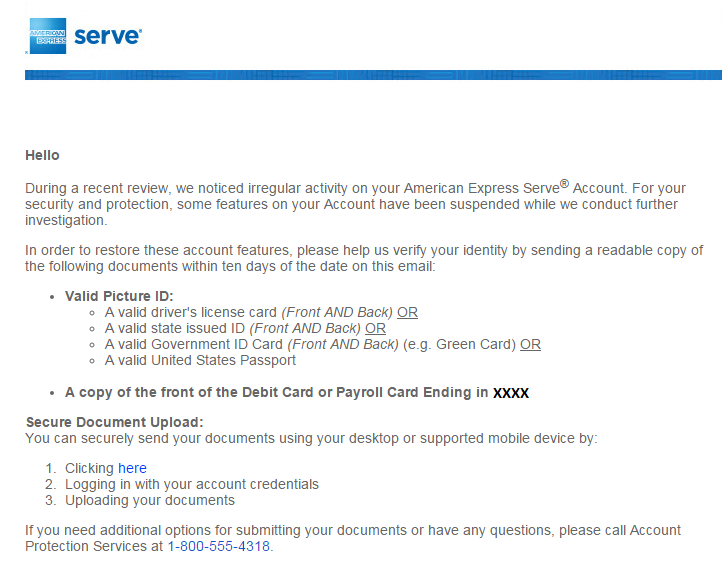 I removed PPBD and linked Walmart Money Card issued by Green Dot Bank. And there is no fee, either. You won’t be able to use Chime for manufacture spending, but adding money with debit card online is still useful. Mango Money and PayPal Prepaid card have a savings account. I want to withdraw the interest earned every month because they offer lower APY to deposit exceeded $5000. 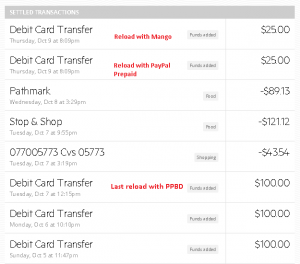 (Read “Mango Money Card Reviews” and “PayPal Prepaid Reviews” for more details.) I don’t have to take the cards out of a drawer to unload the cards. It will be all done in a minute without leaving home. The rule of a maintenance fee of $5.00 hasn’t changed. It’s charged ONLY AFTER 180 consecutive days of no purchases, withdrawals, or deposits on your account. Chime offers are less frequently updated than before, but I found it still beneficial. So, I will keep the card, check and redeem Chime offers from time to time.